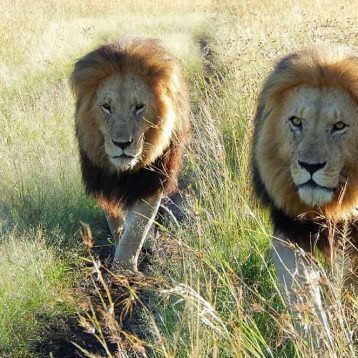 Maasai Mara Game Reserve located in south west Kenya covers an area of approximately over 1,500 square km is one of the most popular tourism attraction and destination in Kenya. The reserve is situated in the Great Rift Valley and is mainly open grassland, abundant in wildlife which tends to be concentrated on the reserve’s western escarpment. It is an incredible and most spectacular eco-system that attracts tourists from all corners of the world. The Maasai Mara National Reserve is just a fraction of the Greater Mara Ecosystem, which includes other ranches such as Lemek, Koiyaki, Olkinyei, Ol Chorro Oirowua, Siana, Naikara, Ol Derkesi, Maji Moto, Kerinkani, Kimintet and Oloirien. The reserve is one of the treasures of Kenya’s wildlife viewing areas. Every year millions of wildebeest migrate from Serengeti to Masai Mara in search of greener pastures from July and depart in October to November. Over 400 bird species, 95 species of mammals, reptiles as well as amphibians have been recorded in the reserve. In this reserve you will see abundant wildlife within a short period of time and you will easily spot most of the big five; lion, elephant, leopard, buffalo, and rhino. Black rhino are hard to spot since they are a little shy but they are often spotted from a distance. Other animals that can be spotted in the reserve include zebra, Roan antelope, giraffe, Coke’s hartebeest, topi, crocodiles, jackals, duikers, Hippos, impala, Grant’s gazelle, impala cheetah and hyenas. 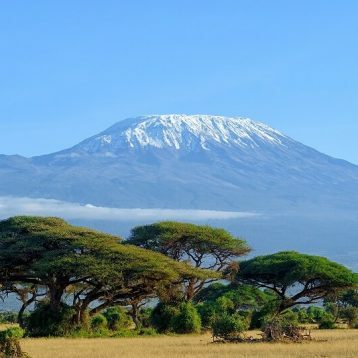 The abundance of big cats, Great wildebeest migration as well as the local people; masai people who have still maintained their culture make it more famous. A Safari to Masai Mara is the best experience you can ever have in life. To have the best safari, it is advisable to book at least a seven day safari and combine it with two or more destinations. The reserve is situated approximately 270 km from Nairobi which takes about 5 to 6 hours drive from Nairobi and 40 to 45 minutes by air. The Reserve can be accessed by road as well as air. There are various airstrips that are situated within the reserve such as Mara Serena airstrip, Musiara airstrip and Keekorok airstrip and others within the conservancies’ such as Kichwa Tembo airstrip and Ngerende airstrip. Masai Mara can be visited all year around as there is abundant wildlife. 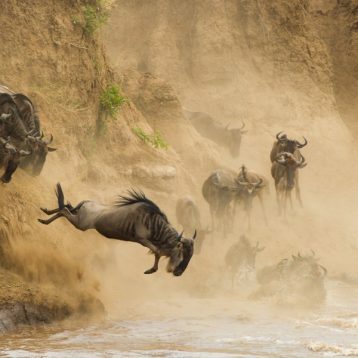 The best time to see the wildebeest migration is between July to October. Although it’s not a guarantee you will spot the migration. December to February which is a dryer period is also good to spot the big cats. The reserve offers a wide range of accommodation to stay that caters for all budgets, tastes and interests. 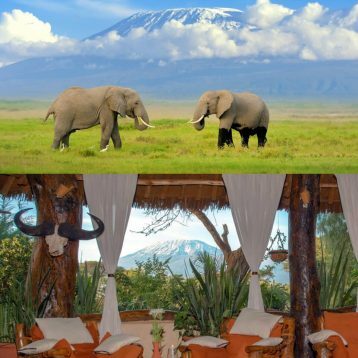 There are basic campsites where one can pitch a tent, spend the night under canvas in the wild, reserve a lodge, luxury tented camps or small private camps for exclusive use by the guests. The conservancies neighboring Masai Mara have controlled number of lodges and vehicles allowing a more private game viewing of wildlife.